Born 18331 [about 18313], Montreal, Canada1. Cornelia Henshaw, age 29, [belonging to] U.S.; [intending to reside in] U.S.
Sarah M. Henshaw, age 3, [belonging to] Denmark; [intending to reside in] U.S.
Geo H. Henshaw, age 5, [belonging to] Denmark; [intending to reside in] U.S.
George Henshaw, age 50, born in Quebec; Episcopal. Camelia Henshaw, age 45, born in USA; Episcopal. Sarah Henshaw, age 16, born in Denmark; Episcopal. 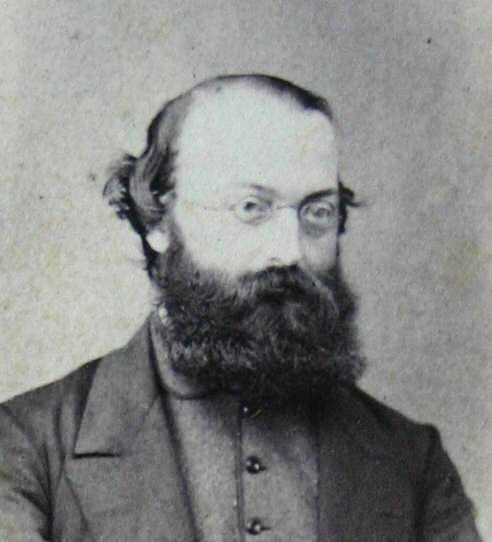 Frederick Henshaw, age 14, born in USA; Episcopal. Walter Henshaw, age 5, born in Quebec; Episcopal. Carrie Henshaw, age 4, born in Quebec; Episcopal. Mary Brennan, age 39, born Ireland; Catholic. Gracie, Sarah, head-of-household, age 89, born Dec 1811 in New York; parents born in New York; widow; no children; owned home (free). Henshaw, Cornelia, daughter, age 58, born Jan 1842 in New York; parents born in New York; widow; 10 children, 6 living. Sands, Cornelia H, niece, age 40, born Jan 1860 in New York; parents born in New York; single. Henshaw, Walter P, grandson, age 24, born Aug 1876 in New York; father born in Canada; mother born in New York; single; occupation: engineer elect. Henshaw, Esther, granddaughter, age 25, born Dec 1875 in New York; father born in Canada; mother born in New York; single. Henshaw, Cornelia G, granddaughter, age 23, born Dec 1877 in New York; father born in Canada; mother born in New York; single. [.. plus three female Irish servants ..]. The "American Registry", Vol. X, pg 181, 973 US015 Vol. X in the LDS Family History Library. 1900 census, 1st Ward, Brooklyn, Kings County, New York; roll T623-1043, ED 11, page 1A-1B, line #48, dwelling #6, family #9. Index to Marriages and Deaths in the New York Herald 1856-1863 Vol. 2; http://www.ancestry.com. 1930 census, 79 State St., Brooklyn, Kings County, New York; roll T626-1491, ED 914, page 18A, line #39, dwelling #138, family #332. By a 19th century artist [Public domain], via Wikimedia Commons: http://commons.wikimedia.org/wiki/File:George_Holt_Henshaw_portrait.JPG.